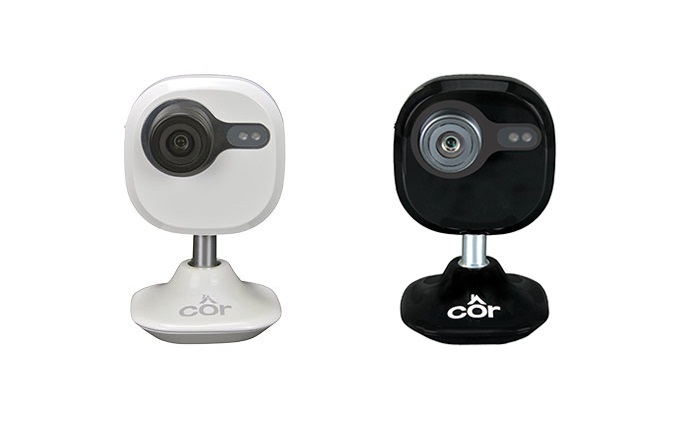 Compatible with Côr 5C and 7C thermostats, these easy-to-install, Wi-Fi-enabled cameras can be seamlessly integrated into the Côr Smart Home app, offering homeowners convenience and peace of mind. 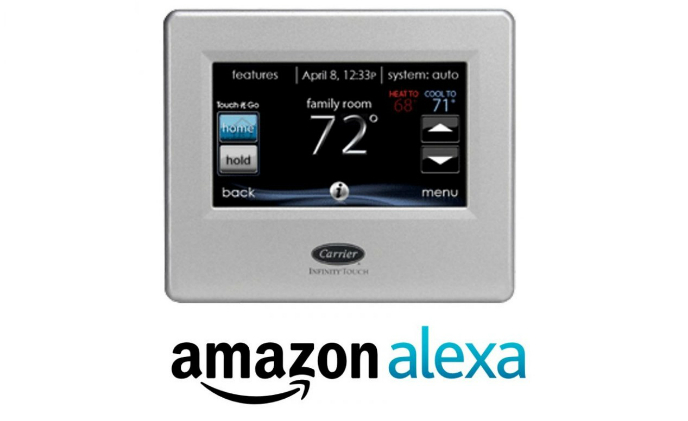 Carrier, a provider of high-technology heating, air-conditioning and refrigeration solutions, has announced a new Amazon Alexa skill, allowing homeowners to verbally manage Infinity Touch control via devices like Amazon Echo, Echo Dot and Amazon Tap. 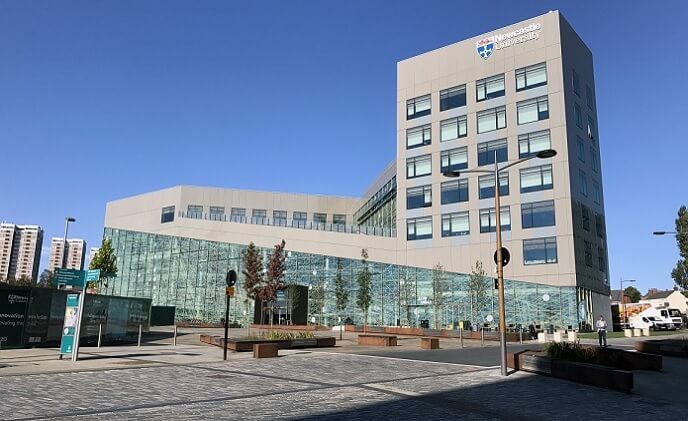 Students, staff and property at Newcastle University's new Urban Sciences building are now protected with a sophisticated access control system, provided and installed by Chubb Fire & Security. While some major international hotel chains are implementing smartphone-based guestroom entry systems, most operators are still taking a wait-and-see attitude. 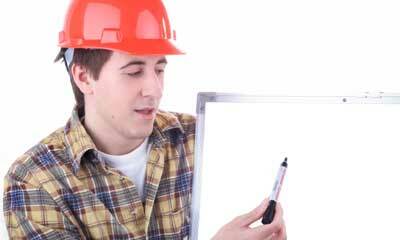 One factor that is holding hotels back is the perceived cost and difficulty with installation. 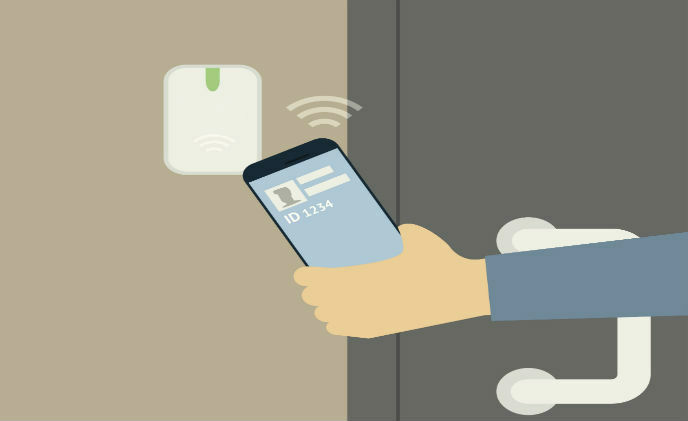 Smart guestroom entry: BLE or NFC? 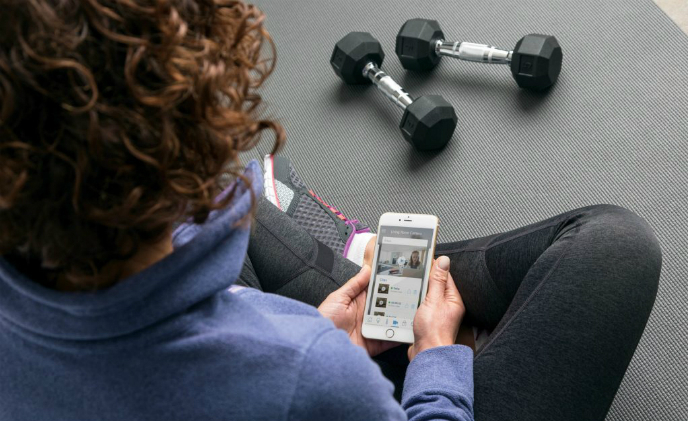 Most smartphones today will have a near-field communication (NFC) chip as well as built-in Bluetooth that enables them to communicate with other devices such as point of sale terminals and even door locks. 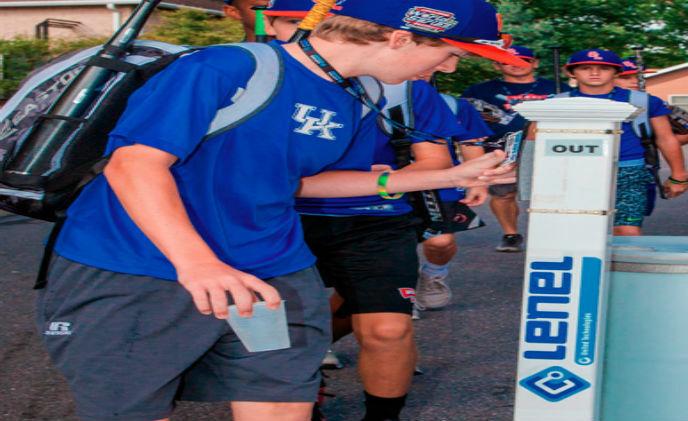 Hotel operators are continuously finding ways to enhance the overall experience of the guest and a major hassle guests have to go through is the process of checking in at the reception area. 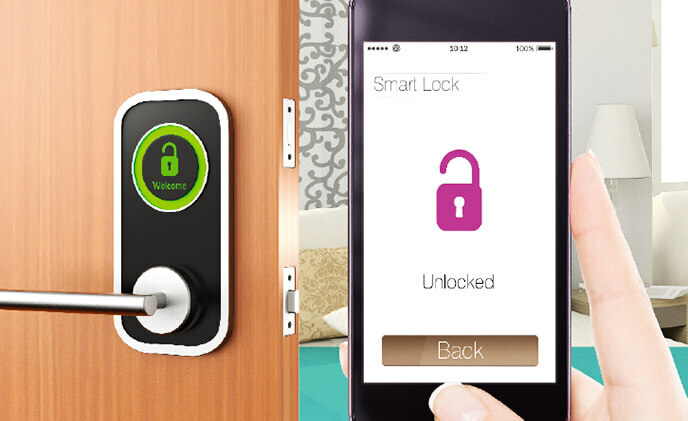 This has led to the development of the mobile key technology which is the number one trend right now. 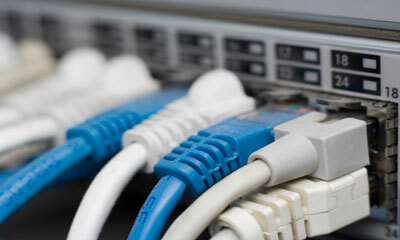 The choice of transmission largely depends on the environment of the system and the end-user requirements. 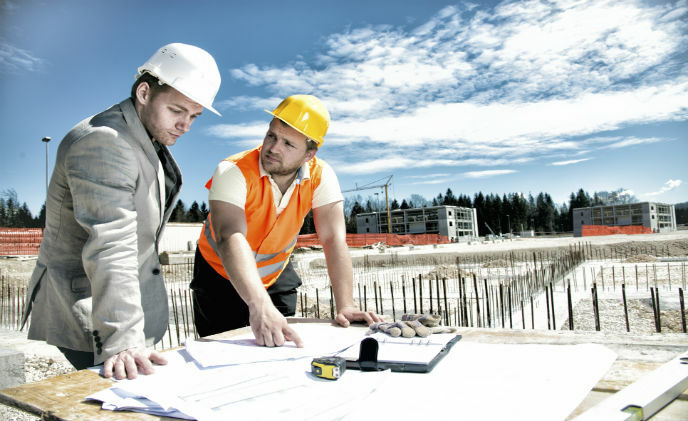 These will determine the most appropriate transmission technology for the security system to perform optimally.